Does your marketing efforts suffer from shiny object syndrome? Have you started a blog, started a podcast, started a webinar series, started facebook advertising? Are you working like a demon but none of it is converting to passive income? I bet it’s because you’ve only half built your bridges. The video below from Ryan Deiss is one of our all-time favourites and spells out our philosophy for how we help businesses succeed. 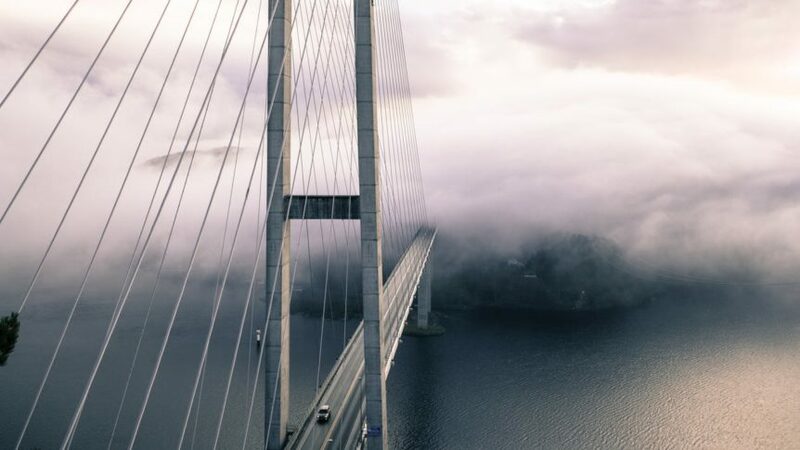 At Omni -Channel Media Group, our coaching program, events and implementation support is all about helping you pick the right bridge and finish building it! Check out this video and you will know why you need to come to our Digital Marketer Down Under Event. ..it’s because our event is not about giving you more information, it’s about helping you and inspiring you to implement and finish building your bridge to your pot of gold. Plus, Ryan Deiss is coming to speak to you in person!